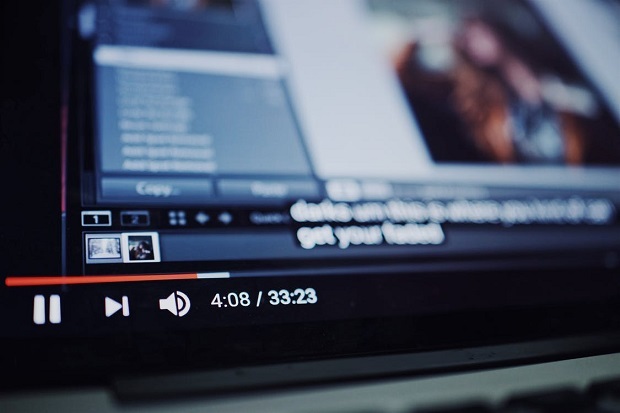 YouTube has attracted more controversy over brand safety, after a new report revealed that top brands were unknowingly running ads on videos containing content that was inadvertently appealing to paedophiles. The Times reports that BT, Adidas, Deutsche Bank, eBay, Amazon, Mars, Diageo and Talktalk are among dozens of brands whose adverts appear on the videos, which are published on the Google-owned platform. Most of these video appear to have been uploaded with innocent intent, often by children themselves. But they appear to have allegedly drawn comments from people viewing the videos with sexual intent, creating a bizarre situation where ad revenue is being pulled not because of the specific content of the videos, but because of who they were accidentally appealing to. Problems with the video-sharing site's reporting system have been blamed for letting the accounts persist. YouTube said it was "working urgently" to clean up the site. A Mars spokesman told the Guardian: "We are shocked and appalled to see that our adverts have appeared alongside such exploitative and inappropriate content." It said it had immediately suspended advertising globally on YouTube and Google. Adverts would not return until it was sure YouTube had put safeguards in place, it added. Speaking to the BBC a YouTube spokesman said: "There shouldn't be any ads running on this content and we are working urgently to fix this." The investigations found that clips posted innocently by young children on YouTube had attracted attention from predatory adults who left obscene comments and made sexually explicit requests. Brands are increasingly concerned about where their messages get placed, as programmatic media buying created a new landscape of audience-centric Media buys rather than publisher-centric.